> 552.Down in the Mexico-The Coasters. 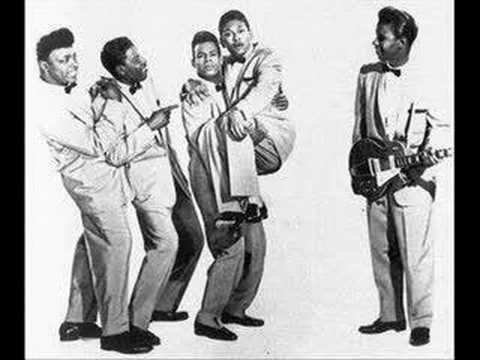 552.Down in the Mexico-The Coasters. "552.Down in the Mexico-The Coasters." écrit 23 h 50 min par ahistoryofart et classé dans musique.